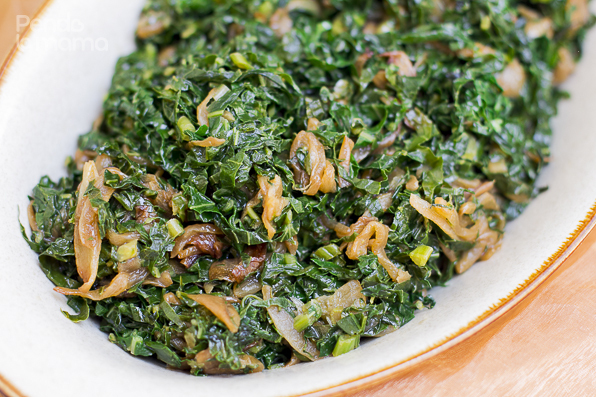 Sukuma wiki is a beloved vegetable! 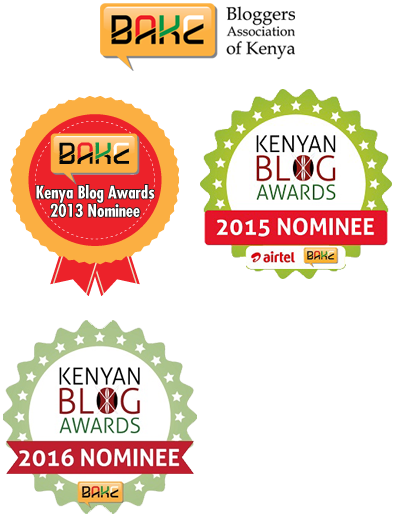 It’s right right up there with ugali in terms of food — people can be sensitive about it. They like it their way, the way it’s always been done and no other way, please don’t tamper with it! Well, if you’re one of them, this post is not for you. 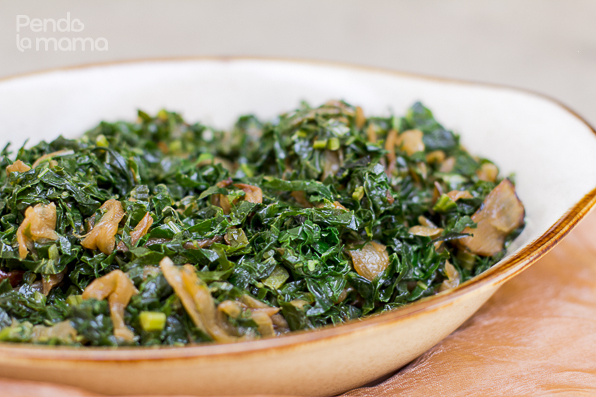 I’m tampering with your sukuma, throwing in a bit of sweet and butter (who says no to butter?). I started making caramelised onions last year and I’m really enjoying them. 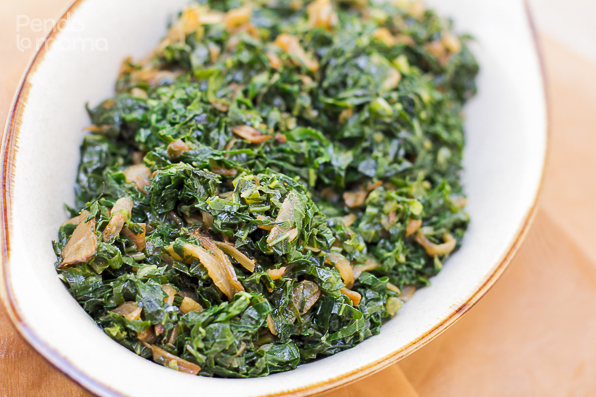 I decided to try them with sukuma and it was… well, just read on! I used white onions, I just had too many. They were starting to go bad. 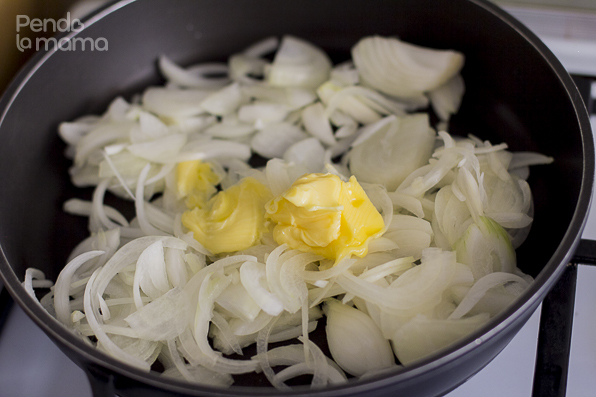 Sliced up two of them, then placed in a wide shallow pan with about a tablespoon of butter. Yeesss! Butter! The switched on the fire and proceeded to caramelise them. This is not a quick one. 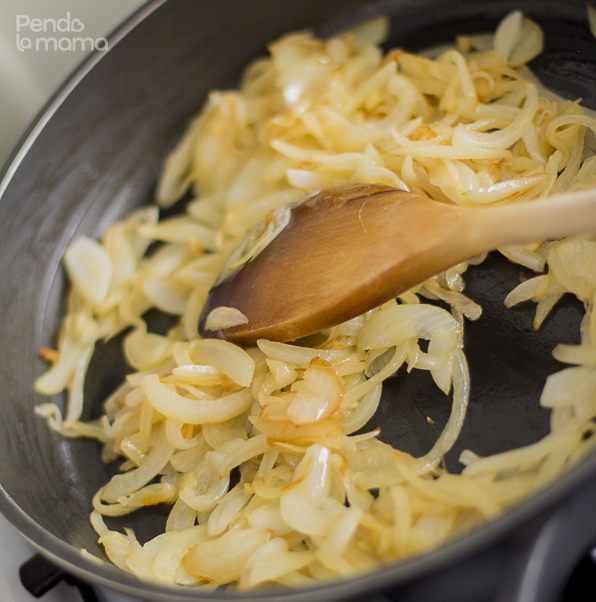 You need to be patient with the onions otherwise they will burn turn black. those are not the flavours you want. You want the sweet in the golden brown tones, so medium to low heat and stir often. Add water if it dries out too much. 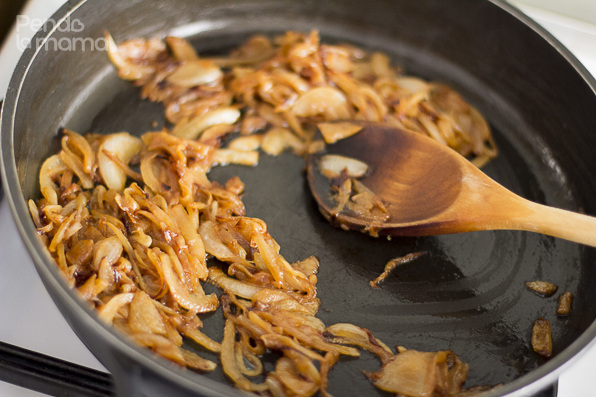 See my post on caramelised onions as well. As they started to get that lovely golden brown colour I went ahead started to defrost some sukuma that I had previously blanched and frozen. 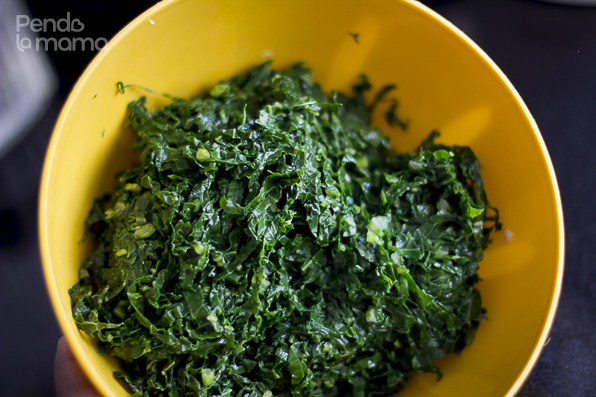 I do this with spinach a sukuma quite a bit. 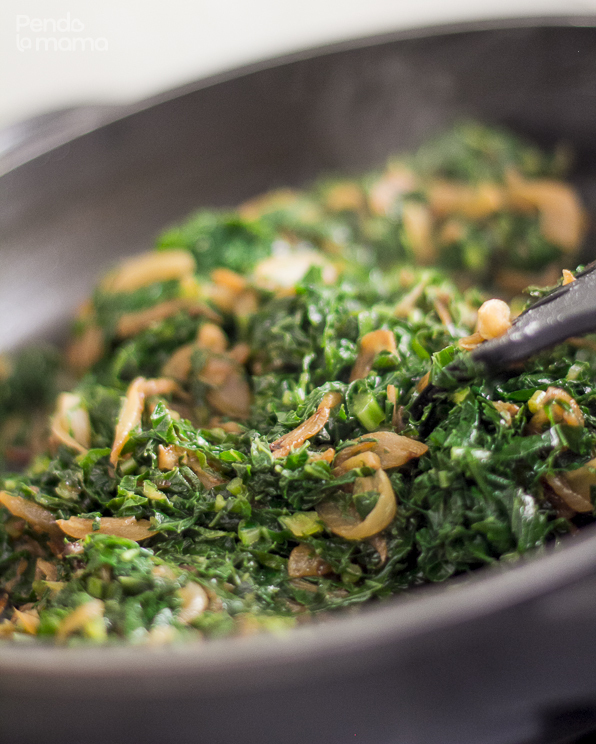 Shortens meal preparation times when the veggies are ready to go. Blanching is awesome! When you do it right the veggies stay crisp and keep their colour. 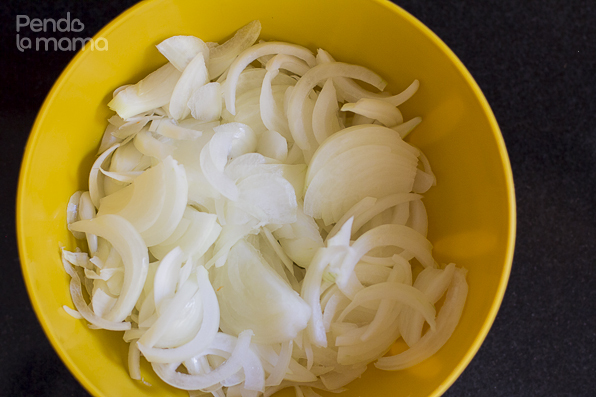 You can brown the onions as much as you’d like. This is all the browning I wanted so I added the sukuma at this point. 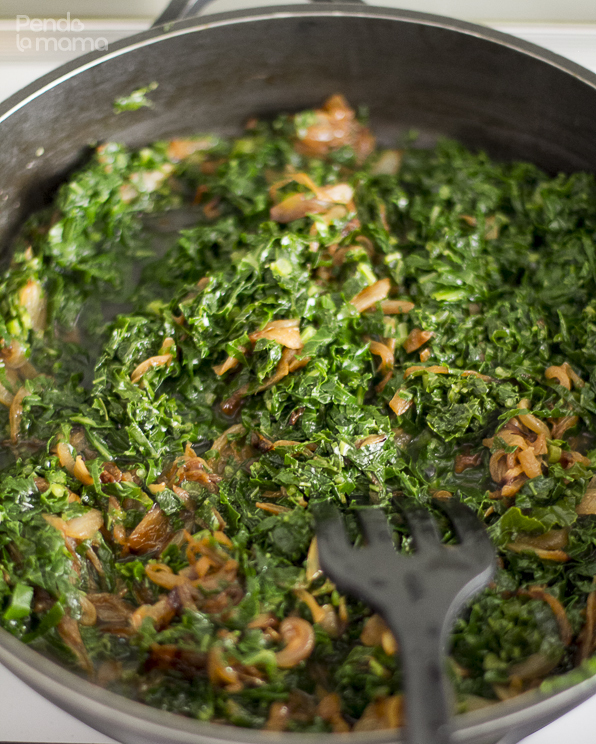 Stirred it in and added salt to taste and about a quarter cup of water so that the sukuma could cook without burning. Then I covered and let it simmer for 2-3 minutes. 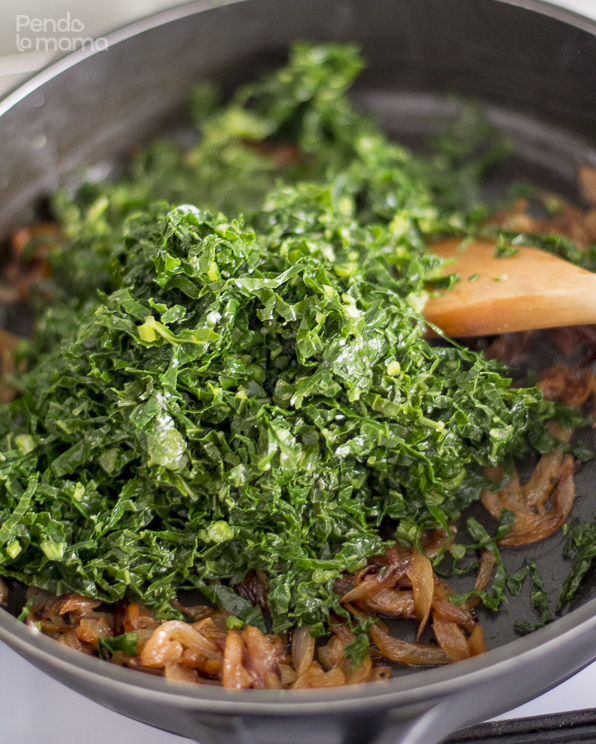 Once the sukuma is cooked but still bright green then it is ready. Take the pan off the heat and serve. Look at that colour!!! Mamma mia!! 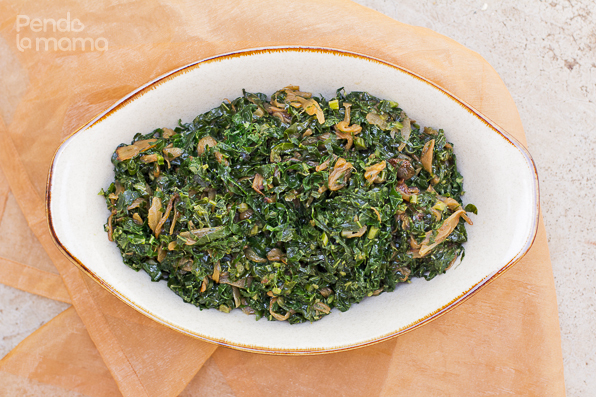 I recommend serving it with ugali and some dry fry chicken or goat meat. It is absolutely as good as it looks!